PROMISES PROMISES…YET WE CANNOT KEEP THIS A SECRET! 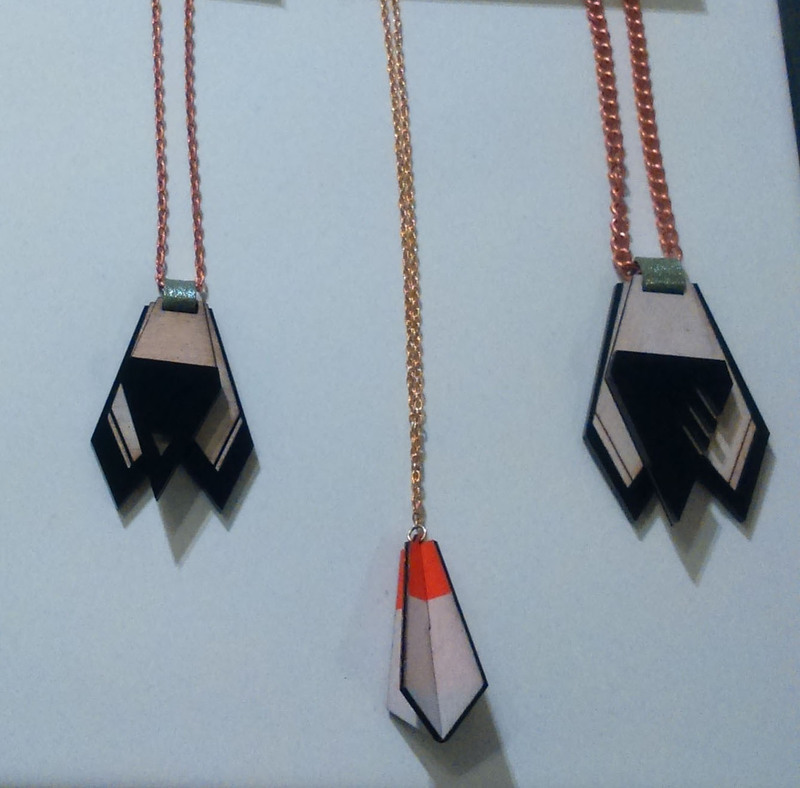 We are super excited to now be stocking jewellery designer Promises Promises at The Fair Shop, Brighton. 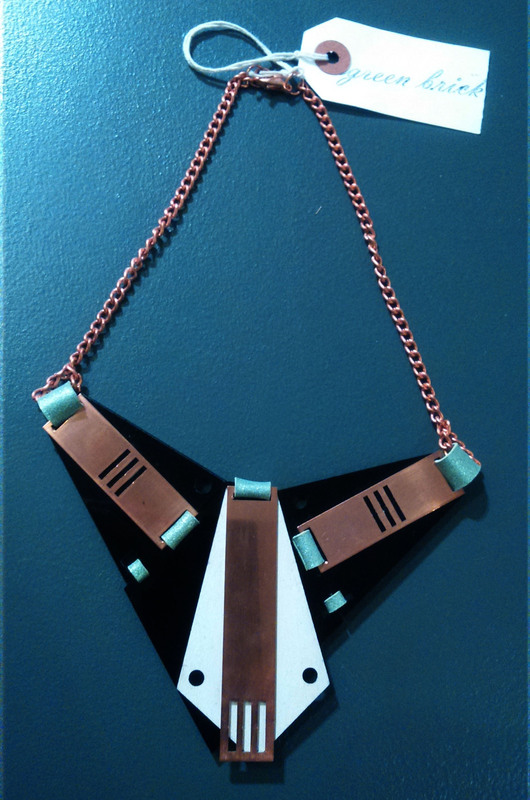 These handmade divine graphic & mixed media designs combine fashion aesthetic & craft making the jewellery one of a kind. Promises Promises London based designer Victoria Myatt inspiration includes the Essex seaside, Structuralist crockery, utopian factories and Victorian nature illustration yet have a modern twist and sensibility to the collection. 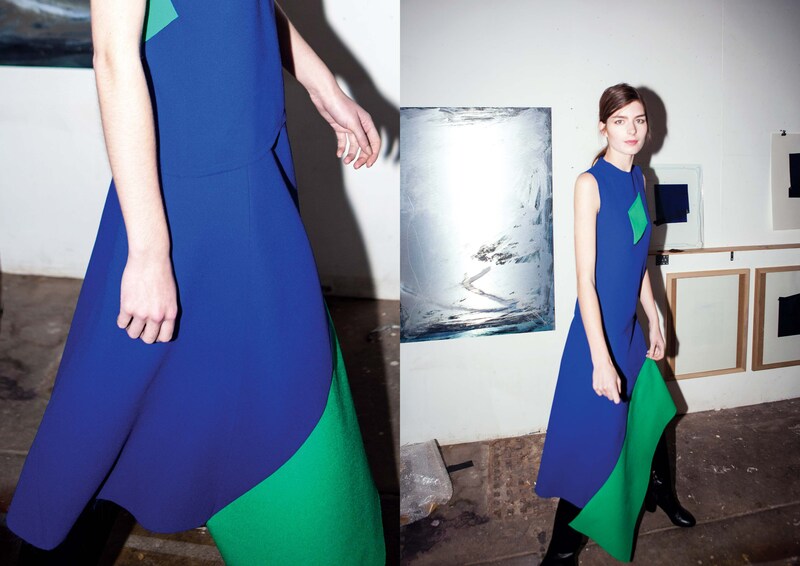 AW14 is certainly a season of graphics galore. Korean fashion designer Rejina Pyo continues her exploration of colour, graphic shapes and textures with her Autumn Winter 2014 collection.